The real estate agents at the Chula Vista Eastlake Village office of Berkshire Hathaway HomeServices California Properties have been serving the real estate needs of this diverse community for more than 30 years. We have created a company culture that is committed to ethical business practices with solid core values, strict compliance, and absolute focus in serving the needs of the community. Our company's reputation is built on the integrity of our people and the service we provide to our clients. Areas served: Our Chula Vista REALTORS® proudly serve the areas of Chula Vista, Eastlake, Rancho Del Rey, Rolling Hills Ranch, Otay Ranch, South San Diego, Spring Valley and Bonita. Specialties: Purchasing or selling luxury properties, relocation, first-time buyers, residential, investment and commercial. 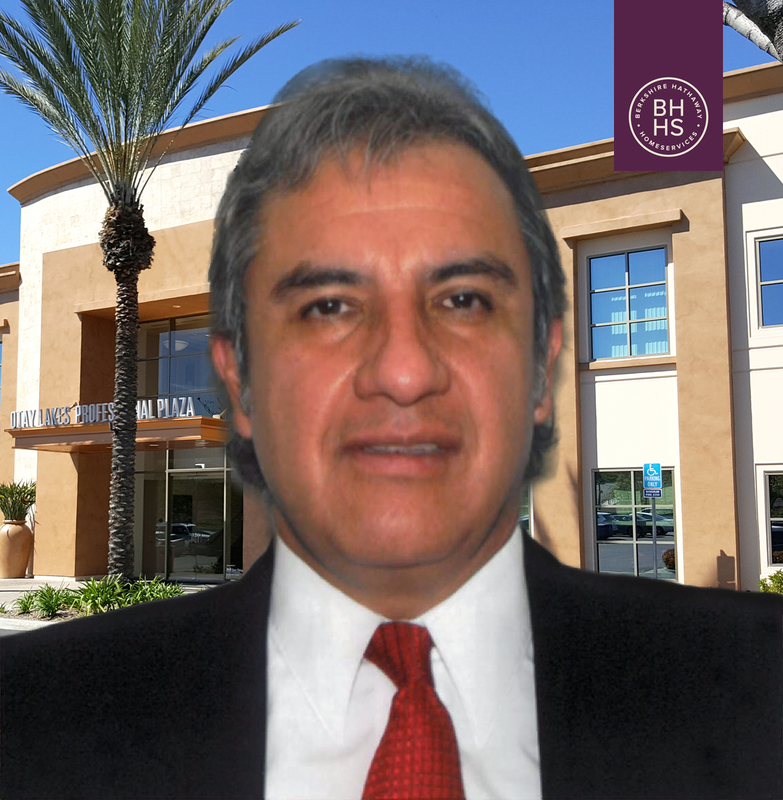 Contact Alfredo anytime at 619-946-1900 office, 858-442-9802 mobile, or alfredog@bhhscal.com. He will gladly match you with an agent who is dedicated to helping you realize your real estate goals. If you are interested in discussing a rewarding career as a real estate agent, contact Alfredo for a confidential interview.